At Danbury Volkswagen, we understand that purchasing new tires is a serious and important investment. 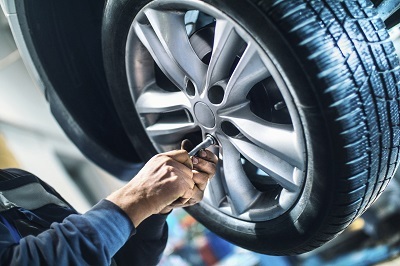 Visit our tire store in Danbury, Connecticut for experienced service and high-quality Volkswagen tires. If the tread on your tires is low or your tires appear damaged, it is time to consider your next set of tires. We carry an inventory of name brand tires to ensure the performance and capabilities you expect from your Volkswagen vehicle. Eligible tires include two years of road hazard coverage for your convenience. Moreover, we offer a 30-day price match guarantee on your tire purchase. If you find a lower price, we will be happy to refund the difference. Get in touch with the tire specialists at Danbury Volkswagen today to learn about your tire options. The Right Volkswagen Tires Make the Difference. Order Volkswagen Tires at your Danbury, CT Volkswagen Dealership. As a certified Volkswagen dealership, we are committed to providing expert service every step of the way. 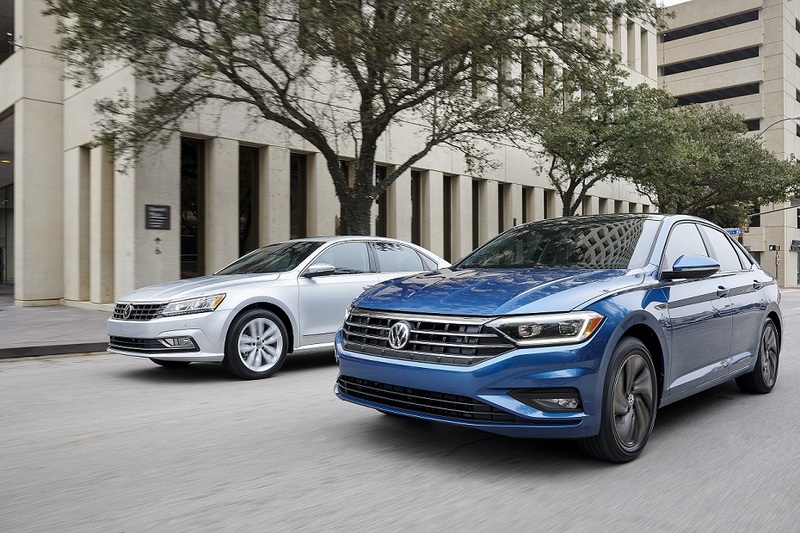 Once you have chosen the tires you want for your Volkswagen car, crossover, or SUV, our Volkswagen trained technicians will be happy to install them for you. Our technicians attend frequent training courses to stay current with every Volkswagen model. In addition to knowledgeable service, our Volkswagen technicians can help you choose the tire that best suits your lifestyle. We can help you find a suitable replacement for your current tires or talk to you about your driving habits to help you find a better fit. For Volkswagen tires in Danbury, CT, talk to the professionals at Danbury Volkswagen. Visit the service center at Danbury Volkswagen today for experienced Volkswagen service. In addition to offering Volkswagen tires in Danbury, CT, our factory trained technicians are uniquely qualified to service your vehicle. Whether you need an oil change, a tire rotation, brake service, or more complicated repairs, we can help get your vehicle back on the road. Plus, we offer plenty of genuine Volkswagen parts and accessories to choose from. Give our auto service center a call during business hours or schedule your next Volkswagen service appointment online.